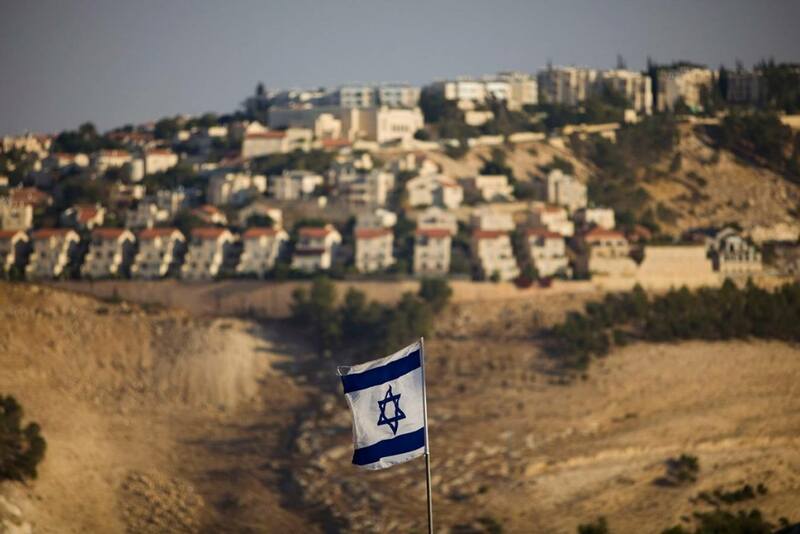 The Knesset is expected to hold a vote on legalising some 4,000 unauthorised settlement homes in the West Bank on Monday. The legislation will retroactively recognise the dwellings under Israeli law and prevent them from legal challenge under a precedent set by the Supreme Court in 1979. Many Palestinian groups have been outraged by the legislation. But the Israeli government says the new law will also benefit those Palestinians whose land the settlements are built on, providing them with financial compensation or alternative properties. The bill is expected to pass Monday’s vote but will attract criticism from the international community. Last month, the UN Security Council labelled Israel’s West Bank settlements as a “flagrant violation” of international law. That rebuke received the tacit approval of the United States, which refused to deploy its veto. However, the new Trump administration is likely to be far more supportive of PM Netanyahu’s right-wing government. Since President Trump’s inauguration, Israel has announced plans to build nearly 6,000 apartments in the West Bank and Jerusalem – areas Palestinians had hoped to be part of their future state. Such hopes are fading fast.